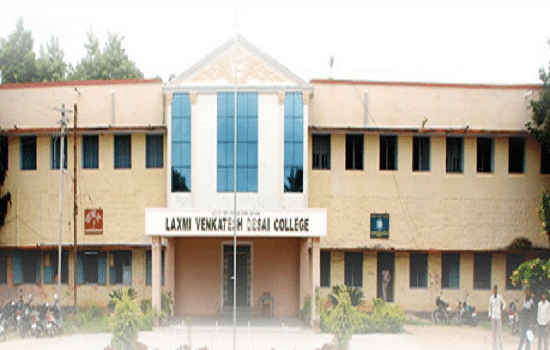 Laxmi Venkatesh Desai College (LVD), Raichur was established in 1954 and is running under the Taranath Shikshana Samsthe, originally known as Raichur Education Society. 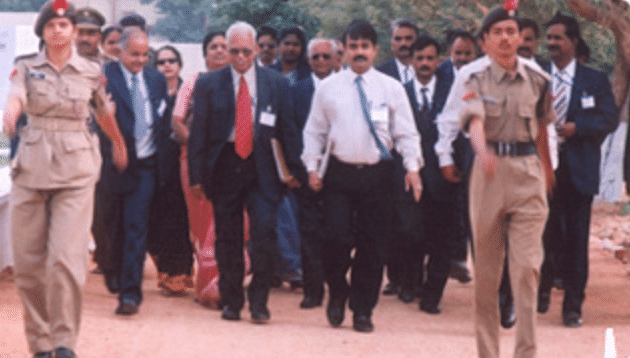 The college is affiliated to the Gulbarga University. It is approved by University Grants commission (UGC) and accredited by National Assessment and Accreditation Council (NAAC) with ‘A’ Grade. It offers undergraduate and postgraduate courses in arts, science and commerce in major streams. LVD college has a well-furnished infrastructure and separate accommodations for girls and boys with all modern facilities. The college has a placement cell that provides proper guidance to the students that helps them in their placements. The college also organizes many sports competitions in Table Tennis, Football and in Volley Ball to increase the internal potential of the students. 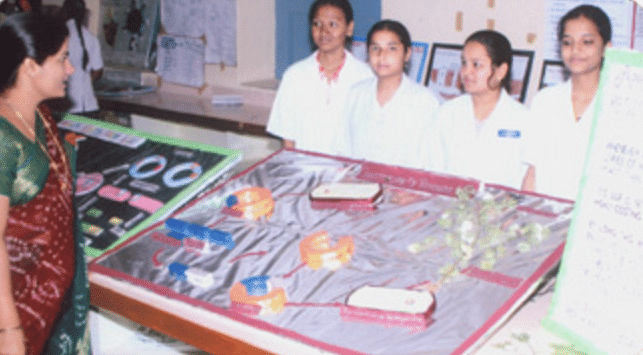 Why to join Laxmi Venkatesh Desai College? 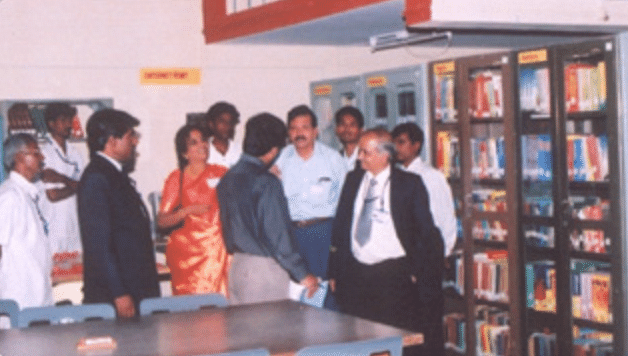 Scholarships- Institution provides scholarships such as National Loan Scholarship, Merit Scholarship, Sanchi Honnamma Scholarship, Government of India Scholarship, Urdu Academy Scholarships and Post Metric Scholarships to the students to help them in their studies.